Page from a journal handwritten by an unknown person, but likely by a descendant of William Ripley, that lists the deaths at Cornish, New Hampshire from 1826 to 1850. This post covers deaths in 1845. 8 - Widow Elizabeth Dorr, relict of Benjamin Dorr, deceased - Chm, 84. Elizabeth (Cotton) Dorr, born October 30, 1760, and shown as having died on June 8, 1845 on pages 140 and 141 in History of the Town of Cornish, New Hampshire, with Genealogical Record, 1763-1910, Volume 2. Elizabeth's Find a Grave memorial notes that her birth date was April 21, 1760; the photograph of her stone attached to the memorial does not show her birth date. 5 - Mr. Francis Cobb, 92 years, as mentioned on page 92 in History of the Town of Cornish, New Hampshire, with Genealogical Record, 1763-1910, Volume 2. Capt. Nathaniel Smith, Innkeeper on the river road, 92; noted as having died on February 2, 1845 in a sketch on pages 333 and 334 in History of the Town of Cornish, New Hampshire, with Genealogical Record, 1763-1910, Volume 2. 19 - Miss Lucretia Wickwire, mentioned as having having died on February 18, 1845 in a sketch of her parents Samuel Wickwire and Lucretia (?) 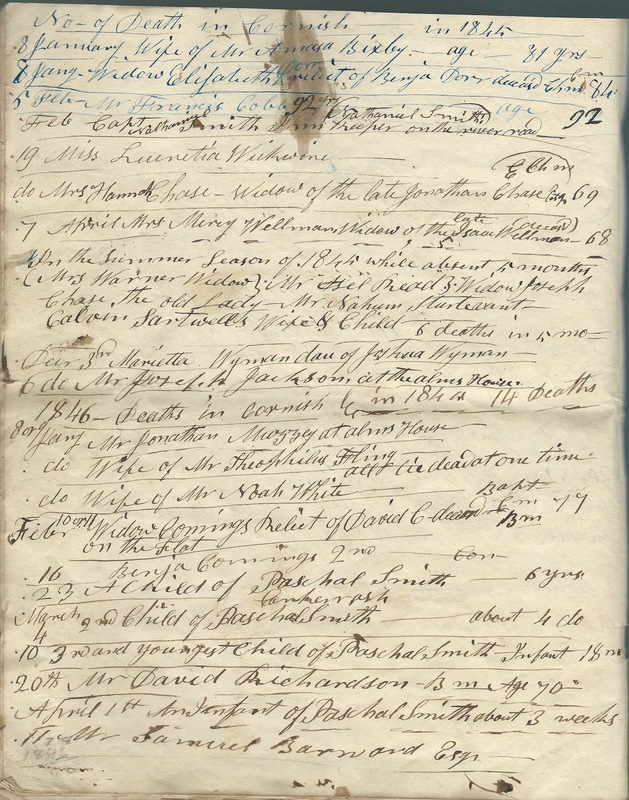 Wickwire on page 418 in History of the Town of Cornish, New Hampshire, with Genealogical Record, 1763-1910, Volume 2. 19 - Mrs. Hannah Chase, widow of the late Jonathan Chase, Esq. 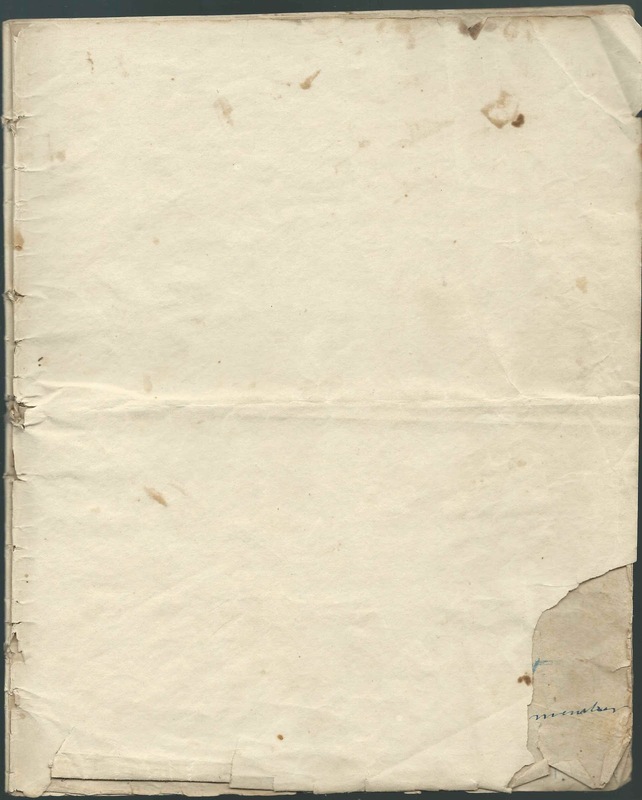 - E Chm, 69; Hannah (Ralston) Chase, mentioned as having died on February 18, 1845 in a sketch on page 65 in History of the Town of Cornish, New Hampshire, with Genealogical Record, 1763-1910, Volume 2. 7 - Mrs. Mercy Wellman, widow of the late Isaac Wellman, deceased - 68. She was Mercy (Colton) Wellman, born in 1776, as mentioned in sketch of Isaac Wellman on page 403 and 404 in History of the Town of Cornish, New Hampshire, with Genealogical Record, 1763-1910, Volume 2. "In the Summer Season of 1845 while absent 5 months [presumably referring to the journal writer], 6 deaths in 5 mos"
Mrs. Warner, Widow. Possibly Eliza (Spicer) Warner, who died on October 3, 1845, according to her Find a Grave memorial, which notes she was the wife of Dr. Abner Warner and as noted on page 346 in History of the Town of Cornish, New Hampshire, with Genealogical Record, 1763-1910, Volume 2. Mr. Asel Read. Presumably Asahel Read, born August 5, 1794 and died June 13, 1845, as mentioned in a sketch on pages 300 and 301 in History of the Town of Cornish, New Hampshire, with Genealogical Record, 1763-1910, Volume 2. Polly's Find a Grave memorial has a photograph of her stone attached, showing a death date of July 28, 1845. Widow of Joseph Chase, the old Lady. Presumably Polly (Jirauld) Chase, who was born in 1761, daughter of Deacon Reuben Jirauld and Joanna (Spaulding) Jirauld and wife of Joseph Chase who had died on February 20, 1834, as mentioned in a sketch of Joseph on pages 70 and 71 in History of the Town of Cornish, New Hampshire, with Genealogical Record, 1763-1910, Volume 2. Mr. Nahum Sturtevant, who was born February 7, 1791 and died September 22, 1845, as mentioned on page 360 in History of the Town of Cornish, New Hampshire, with Genealogical Record, 1763-1910, Volume 2. Wife and Child of Calvin Sartwell. 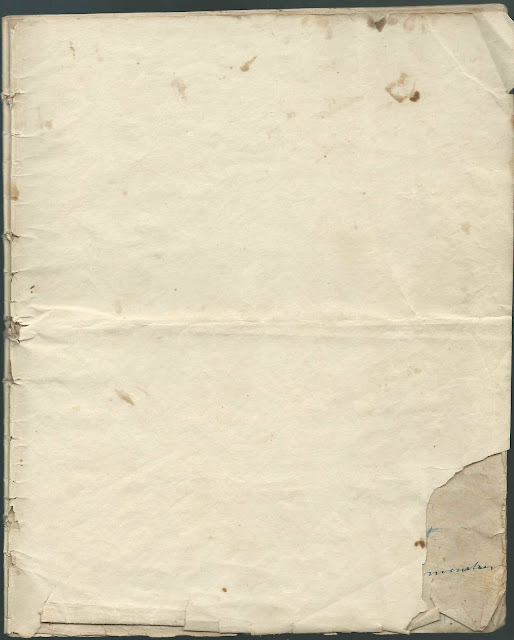 The sketch of Calvin Sartel notes that his wife and child died on the same day, May 15, 1845, on page 324 in History of the Town of Cornish, New Hampshire, with Genealogical Record, 1763-1910, Volume 2. 3 - Marietta Wyman, daughter of Joshua Wyman. She was Lucy Marietta Wyman, born October 27, 1818, died December 2, 1845, daughter of Joshua Wyman and Lucy (Wellman) Wyman; as noted on page 429 in History of the Town of Cornish, New Hampshire, with Genealogical Record, 1763-1910, Volume 2. 6 - Mr. Joseph Jackson, at the Alms House, as mentioned on page 221 in History of the Town of Cornish, New Hampshire, with Genealogical Record, 1763-1910, Volume 2. Presumably this Joseph Jackson.